Givenchy designed its collection with dominant color white, black, red and blue. The used materials:chiffon, metal, tulle, lace, beading, jet black beads and crystals. Lenghts: fit and flare long dresses. We present the full collection. 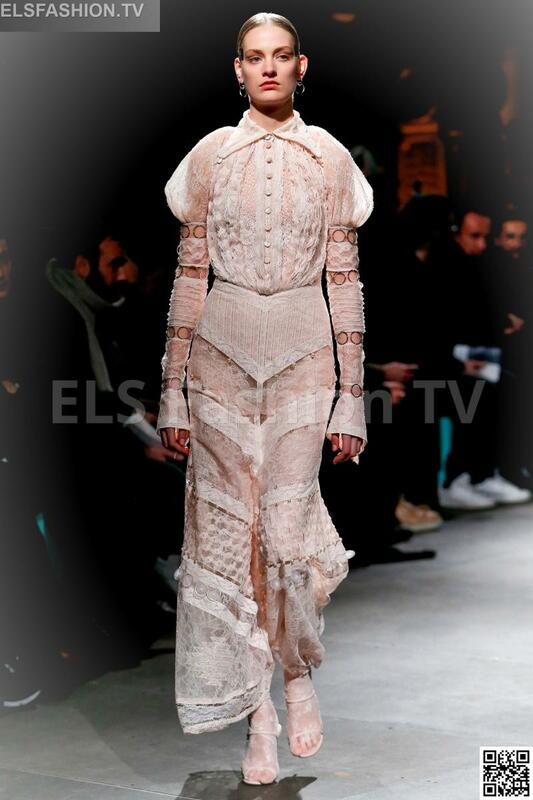 Click on any image below to enjoy the full Givenchy fashion shows Collection with 13 shoots!. ELS Fashion TV loves interaction. You can share and rate any single photo you like.